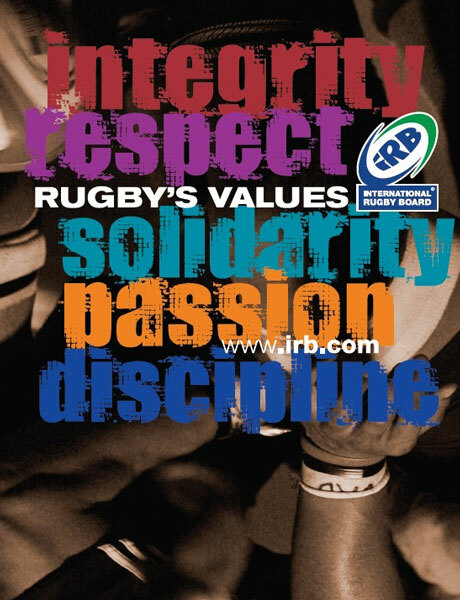 The TRU and TRRA adhere to the World Rugby Playing Charter and World Rugby Values. The Charter covers the basic principles of Rugby as they relate to playing and coaching, and to the creation and application of the Laws. It is hoped that the Charter, which is an important complement to the Laws of the Game, will set the standards for all those who are involved in Rugby, at whatever level.